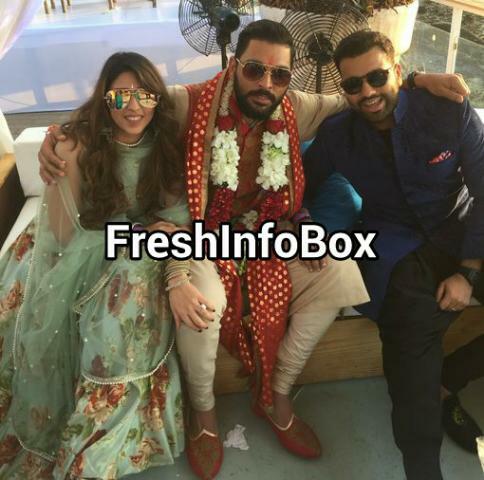 Star Yuvraj Singh's wedding with model-turned-Bollywood actress Hazel Keech, now Gurbasant Kaur, has been a star-studded affair so far. The couple and their families completed a second round of their marriage, this time according to Hindu rituals, today in Goa. 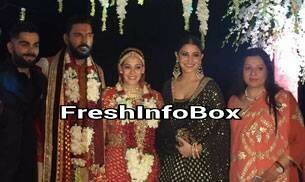 Virat Kohli, accompanied by his girlfriend Anushka Sharma, and Rohit Sharma with his wife Ritika, were among the host of other celebrities who attended the second wedding ceremony.